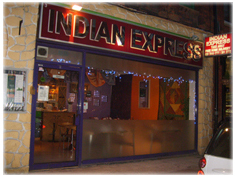 Indian restaurant and takeaway. 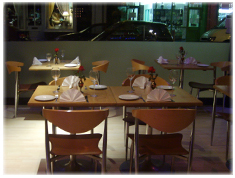 We are a small family run takeaway/ restaurant based off Charleville road in West Kensington. 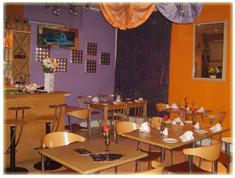 With over 40 years combined knowledge and experience in the industry, we provide the best food from the sub continent. Specialist Services romantic background music. Buffet on Wednesdays, all you can eat £8.95 per person.